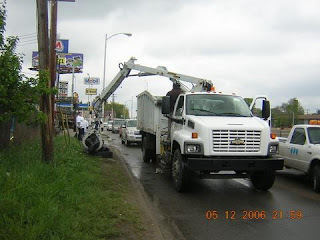 The Warrendale Community Organization will clean the southbound Southfield Freeway service drive from Joy Road to Ford Road as part of the Motor City Make Over. Everything gets started at 8:30 in the morning at the Tipperary Pub (8287 Southfield). Refreshments will be served. Everyone is welcome to lend a hand.